Save 75% with this BEST PRICE EVER! The post <p style="text-align:center;font-weight:bold;"> Eliminate Fad Diets and Embrace Sustainable Clean Eating! 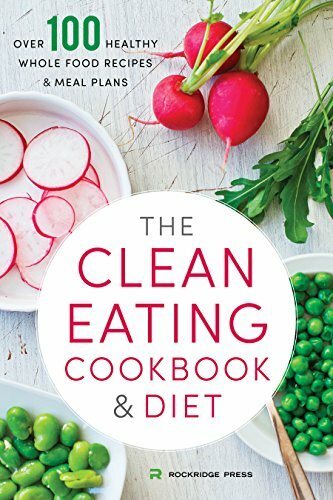 <br /><em>The Clean Eating Cookbook & Diet: Over 100 Healthy Whole Food Recipes & Meal Plans</em></p> appeared first on Kindle Fire on Kindle Nation Daily.